We are constantly looking at ways to maximize the potential of our services for our clients. We offer a complete solution for a successful Organic Agriculture, right from cultivation to marketing of the product. 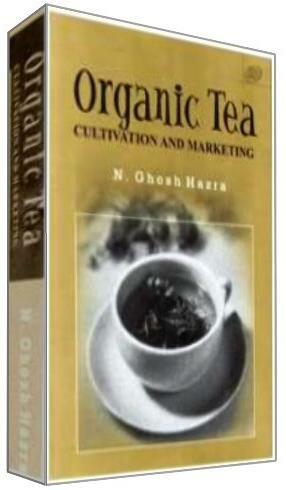 Our expertise lies in the field of organic tea, important cereals, fruits and vegetables.